As part of my ProGen study group participation, I was tasked with compiling a locality guide for the location of my choice. For areas that you research frequently, formal or informal locality guides can be a useful time saver. From repositories information to listings of extant historical newspapers, a locality guide can put oft-referenced information in one place for easy access. 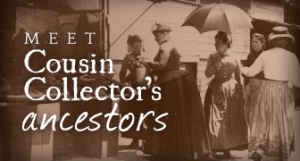 You can purchase locality guides for states and some cities; some of my favorite guides are the NGS state guides, Val Greenwood’s The Researcher’s Guide to American Genealogy, and Ancestry’s Red Book: American State, County, and Town Sources. A friend published this popular locality guide for Richmond, Virginia. 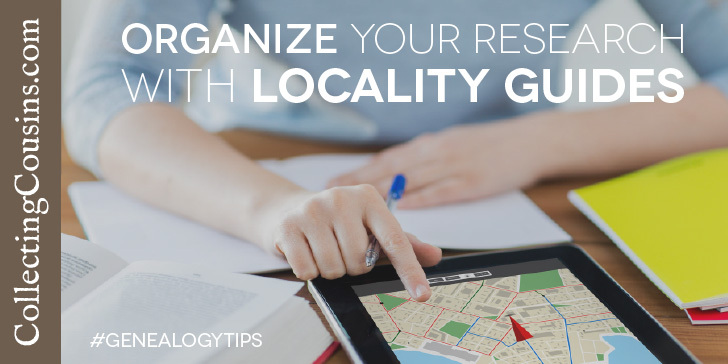 At the local level, genealogists benefit from keeping their own locality guides geared toward their specific area of research. Such a guide can be a simple 1-2 page listing of repositories and their hours and locations, or it can be a detailed and lengthy publication. Details such as record loss, alternate sources, parking availability, employee names and contact information, etc. will prevent repeated lookups of the same information. This information will need to be updated periodically, but having it easily accessible in one place will prevent having to access multiple places to look up things like record availability in a locality, when a facility is open, or the email address/phone number of someone you need to contact. A locality guide can be in any format that is useful to you. 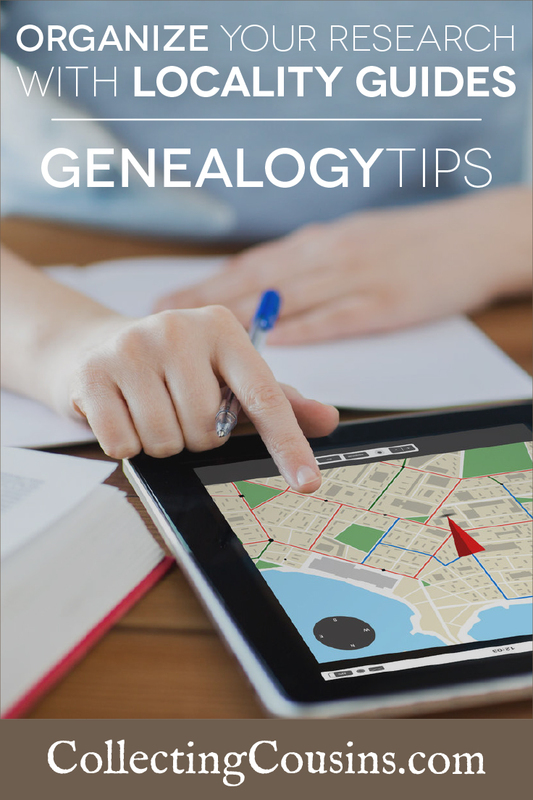 Some genealogists use simple spreadsheets with information for each repository; others compile detailed documents with photos and maps. The best format is the one that is most useful to you, letting you access needed information quickly. You can see the various formats used by other researchers in the locality guide samples on the internet archive of the ProGen website. Although I live in Virginia, much of my research in the past two years has focused on New Orleans. The rich history of the Louisiana port city dating to the 17th century has been preserved in detail with varied resources available in archives and libraries, some of it online. Because of the extensive archive holdings for New Orleans, my locality guide turned out to be over 75 pages long. 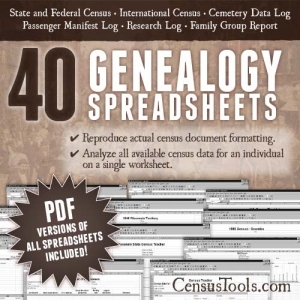 The guide includes a brief history of New Orleans, background for genealogists, a listing of repositories, offline resources, and online resources. If you are researching New Orleans people or property, you are welcome to download the New Orleans genealogy guide over at CensusTools where it is available for free. Hi Valencia – To access the New Orleans Locality Guide, just click here and look for the “Download Now” button at the bottom of the page. If you are trying to access something else, let me know and I will try to help. I just completed my first locality guide for a class I’m taking: Research Like a Pro with Diana Elder and Nicole Dyer. I am incredibly impressed with yours for New Orleans. WOW!!! 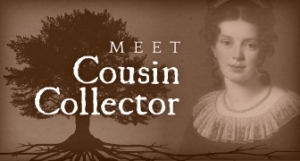 I do not have New Orleans ancestors – though I did have 2 who fought at the Battle of New Orleans in 1815 – but I’m going to study your guide to make mine better. Thanks for sharing! Thanks for the kind words! New Orleans has so many resources available that it can be overwhelming, but it’s wonderful for research. I found the original 1851 apprenticeship record for my ancestor in the Notarial Archives, which are a rich source of records. Most locality guides would be much smaller and more concise. Congratulations on the success of your DNA clustering method, Dana—I see it mentioned everywhere and I hope to get my act together enough to use it myself at some point. It looks like it could be really helpful!